This simple yet luxurious body scrub recipe comes from natural and sustainable beauty specialists Optiat. 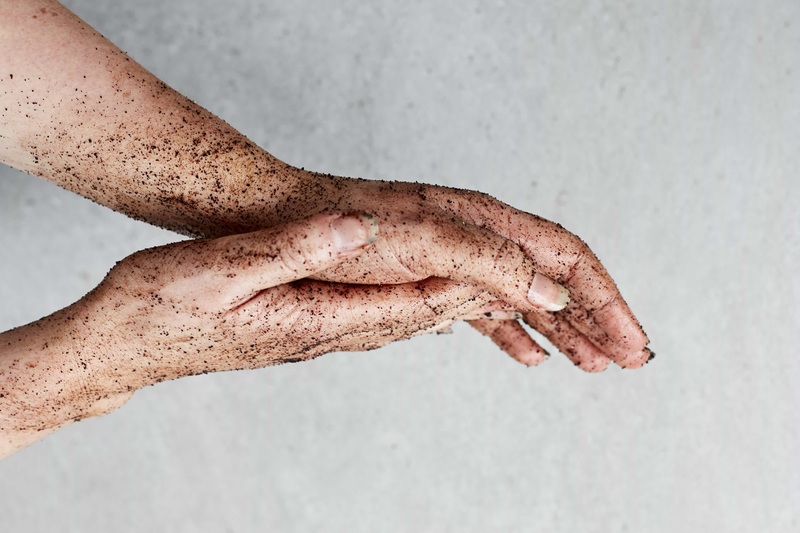 It's a great way to use up leftover coffee grounds while nourishing and exfoliating your skin and is a fantastic alternative to plastic microbeads which pollute our oceans. According to the professionals over at Optiat, the caffeine in coffee helps stimulate blood flow making it effective against skin conditions such as acne, eczema, cellulite and stretch marks, and helping to address those areas in need of renewaland regeneration.